Want something lively and colorful? 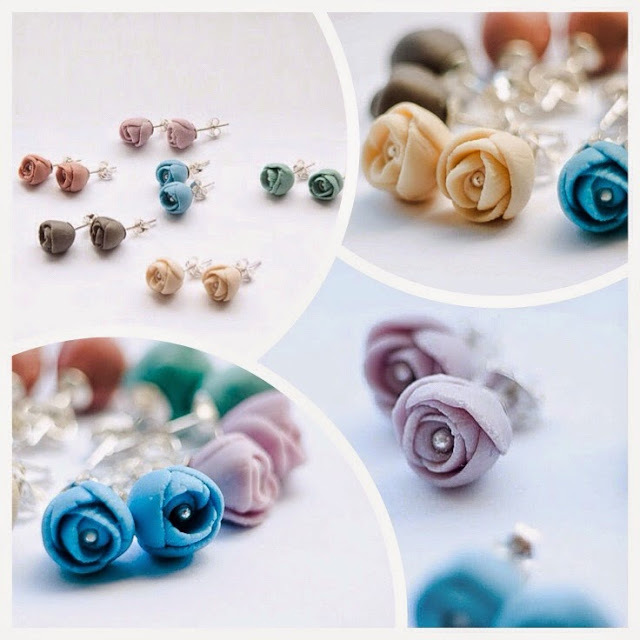 Try EL PASO Porcelain Peony Silver Studs Earrings to go with your jeans. USD$36.10 from MaaPstudio.